"Dear Ms. Collins" instead of "Dear Sir or Madam" - that's how a newsletter has to start! Personalized communication is a must in customer relationship management. Send customized emails to address your customers by name and strengthen business relationships. Depending on the value in your customer database SmartSerialMail can choose the right placeholder for you: the returning customers Ms. Summer and Mr. Marten are greeted by name. Both are offered a special discount based on their last orders. Use conditional placeholders to connect customer information with email content and insert the right quick part for each individual customer with recursive placeholders. Ms. Summer receives an offer of 15 % off of any gardening equipment, if Mr. Marten orders a book or an e-book, it will be reduced by 25 %. 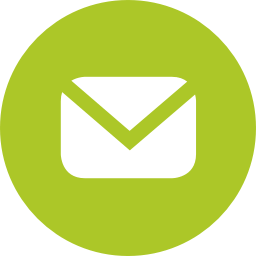 The versatile email marketing software SmartSerialMail allows you to set your own placeholders to personalize your newsletter even more.